Selecting catering services for your corporate events may not be so different than trying to hire a new employee. You have to consider their references, their certification, samples of their work and finally to test their abilities. The greatest similarity might be that failing at the first, as well as the latter, can destroy your reputation and your professional image. In order to set up a formal get together, a corporate event and other events, everyone needs to be at their finest edition, you are required to be confident, to take the lead and do your best to create and systematize an event to remember. One of the things that can make or maybe break any event is the catering service you employ. Different occasions require different catering plans since the aim pleasing a variety of sophisticated palates. Although, you might find breaking free with your usual hors d oeuvres, side dishes and possibly even a treat tempting, avoid experimenting with the main course. Also, it wise to make sure you create a balanced menu, which means you need to get something partially familiar or even common, while there is something new and unexplored at the same time; yet, do not to overdo it. While many people like being adventurous from time to time, they might still like to recognize what they are having. The season when you are organizing your corporate celebration must be taken into consideration. Strong dishes ideal for winter are not suitable for summer events when something light and refreshing should be served. Set up a meeting for tasting the food and make sure you inform yourself on how, when and where the food is prepared, is it cooked beforehand or still left in chafing dishes to settle warm. If you need ideas on how the greatest caterers prepare food for various events, then the Internet is your oyster. The success of one’s corporate event organization also depends on the venue where the event is held. Mind you, a good catering organization will inquire about where you intend to hold your event and respectively suggest the kind and the flavor of food. No one wishes to offer barbeque for a formal get together, bar stools to a party that includes seniors or honey desert at an open air reception in a lush garden. When arranging things with your soon-to-be caterers, try to be as precise as you can with presenting your ideas as they will be guidance to precision, care and accuracy. 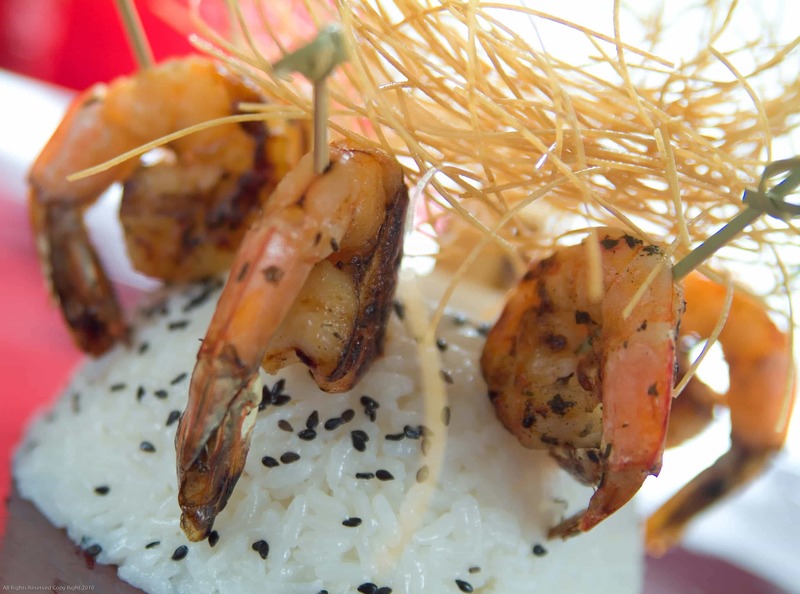 Caterer’s purpose is to please you and help in making your event a success. 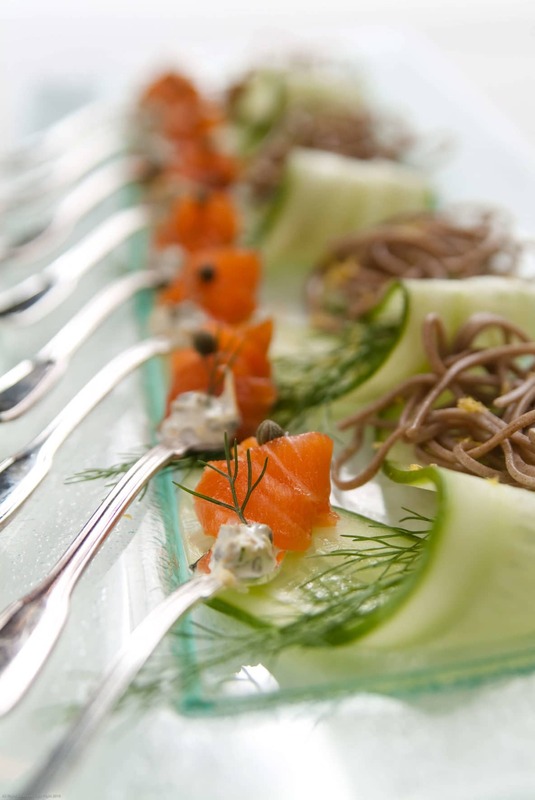 Now, if you decide to hire a catering service for your corporate event, then the steps we listed are in order: check the background and the reference list of that agency, carefully select the menu, always think about pleasing the guests, consider the time of the year, don’t miss the food tasting dinner with the catering agency and have their contact person on speed dial. Success in this field, which is believe it or not achieved through good food and a great time at dinner, can affect your corporate identity positively and rank you higher in the corporate circles. In that respect, there are so many top ranked people to consider for the job, you just need to look them up.